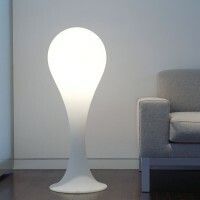 Drop Liquid Lights - A timeless and natural form which is engaging & versatile. 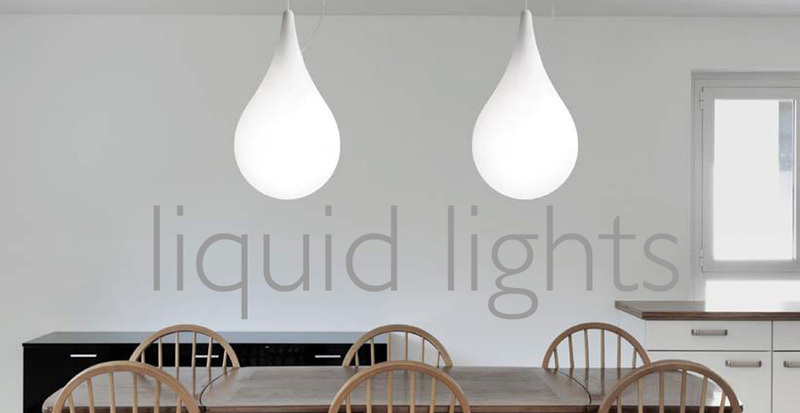 A range inspired by water and the formation of droplets, a favourite of ours. 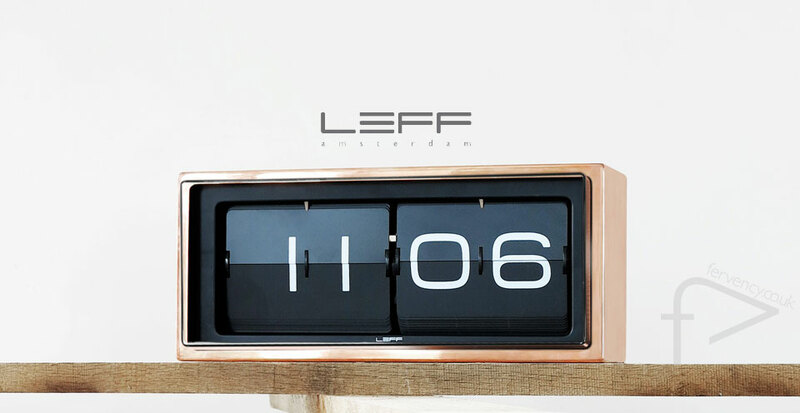 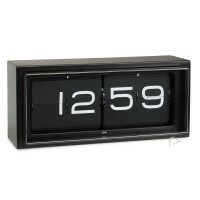 The Brick Flip Clock by LEFF Amsterdam simply fits in to your life, a solid lifelong object, technical, classy, cool, functional, great bold piece. 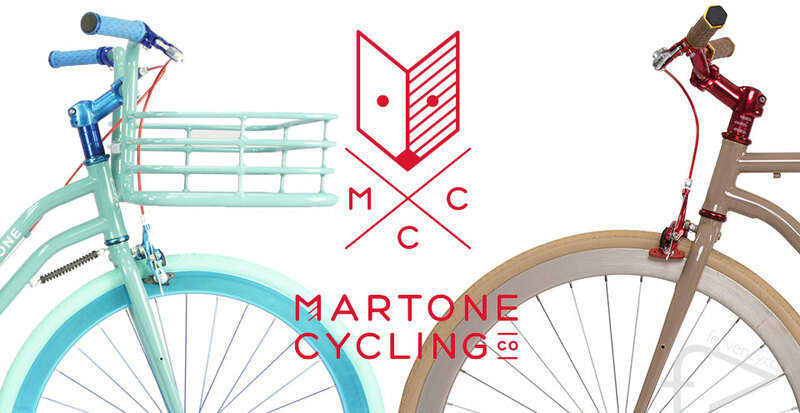 Fashion & design driven bike company Martone Cycling, with its new range of stunning colours, monochromatic designer cycling. 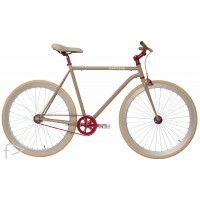 For a statement bike or understated style Martone is the answer.